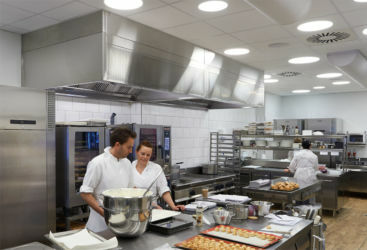 The focus is on our partners. 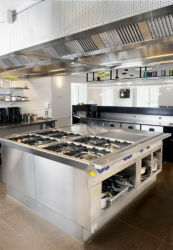 Quotations and professional support in less than 24 hours guaranteed! 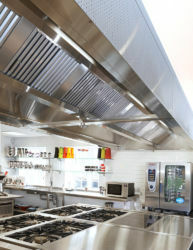 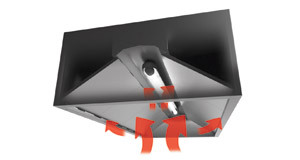 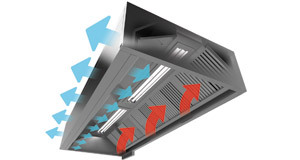 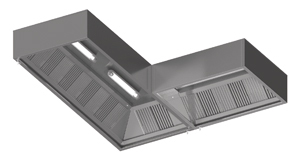 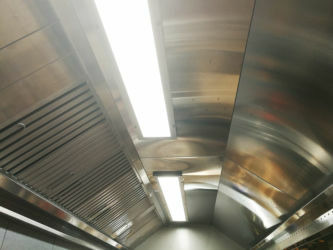 We have been developing and producing kitchen ventilation solutions for more than 10 years. The extensive experience and solid know-how enable us to provide precisely crafted, highly efficient and energy saving solutions at an exceptional value. 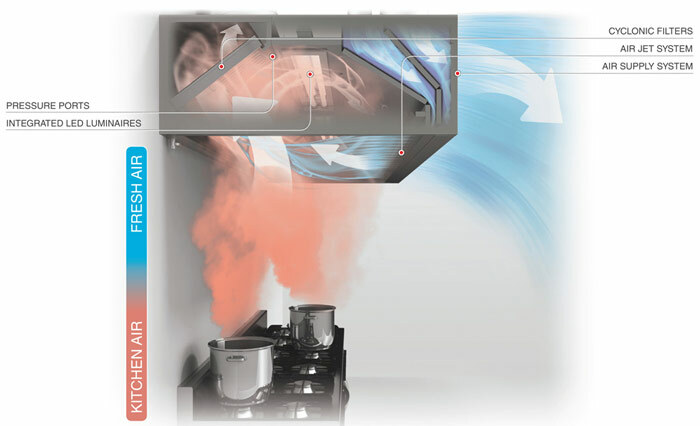 The focus on research and development of our ventilation range allows us to employ latest technologies and provide credible technical support to our partners worldwide. 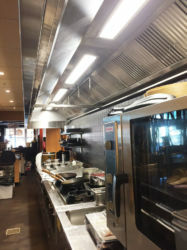 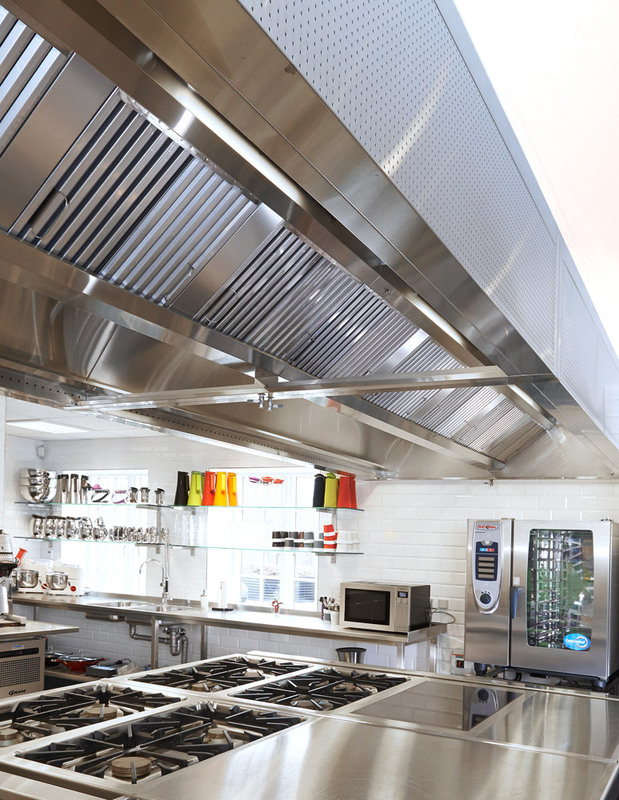 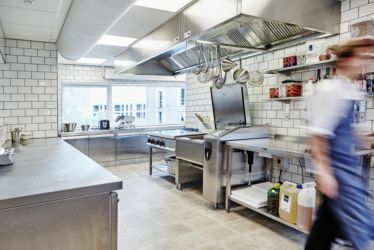 Our comprehensive exhaust hood range, flexibility in bespoke solutions, combined with our short delivery times are the key ingredients to timely delivering comfortable and efficient kitchen environments for your clients!